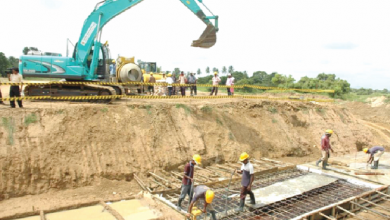 Farmers in the Sissala East district of the Upper West region have called on government to honor its commitment to build dams in their district. The government of Ghana promised in the 2018 Budget Statement to build a total of 192 small dams and dugouts in 64 districts in the Northern, Upper East and Upper West regions. This initiative is part of the government’s effort to create jobs for the youth and increase food production in Ghana. 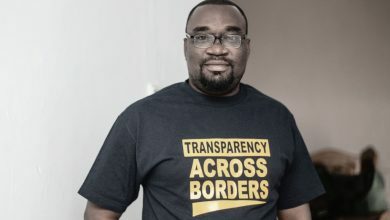 Speaking to iWatch Africa, Joseph Abanga, who is a rice farmer at Tumu complained bitterly about the lack of progress by the government to fulfill its promise. The Vice President, Dr. Mahamudu Bawumia also stated in March 2018 that the government is committed to revamping the Tumu Ginnery before the end of the year. 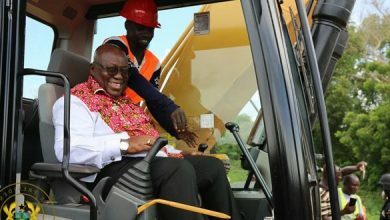 “I am aware of the contribution of farmers in the Tumu Traditional Area to the production of cotton and the textile industry in Ghana, especially the establishment of the cotton ginnery at Tumu. 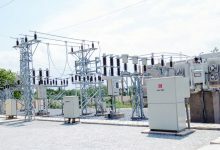 I am informed that the machines at the ginnery can be made to work again even after being idle for quite some time,” he noted. 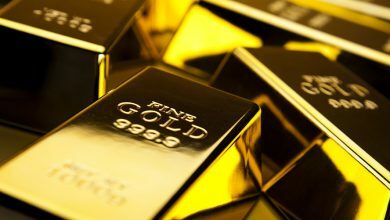 “Government is in contact with prospective investors, some of whom have expressed interest in the Tumu Ginnery, and we certainly would facilitate the revamping of the Tumu Ginnery,” he stated. Amin Habib, who is a maize and cotton farmer in Sissala urged the government to hasten its effort to revamp the ginnery as promised. “It is very difficult and costly to get the seeds out of the cotton and its takes a long time to get it done without machines. We call on the government to revamp the ginnery or build a new one for us,” Habib stated. 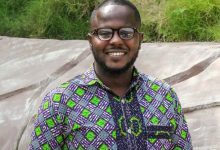 Senior Lecturer at the Regional Institute for Population at the University of Ghana, Raymond Kasei is of the view that the ‘one village one dam’ program will boost the country’s output from the agric sector. “The times the rains begin is a big problem for farmers. It is something that affects agriculture in this country. Many of our farming practices rely heavily on rain-fed agriculture so the only village one dam principle will be very helpful for us,” he said. According to the lecturer, the one village one dam policy will upgrade farmers from having to constantly depend on rainfall to ensure their farms are watered to more effective and convenient irrigation systems. “We might divert from rain-fed agriculture to irrigation farming,” he added. 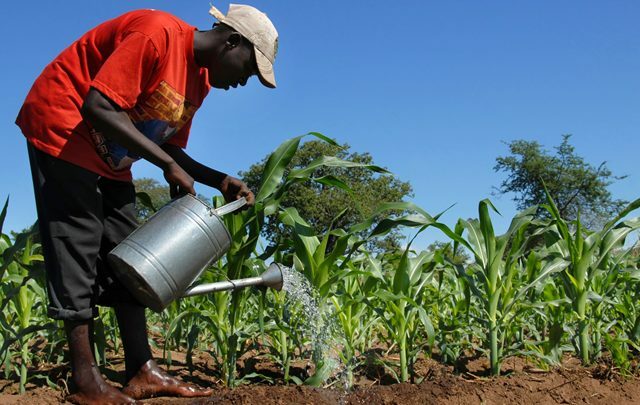 A number of farmers in northern parts of the country have expressed worry over unfavourable weather conditions, which they say is affecting their production and driving a number of prospective farmers from the sector. 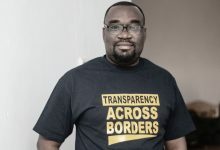 A mid-year assessment of government’s commitment to construct 192 small dams in the three northern regions of Ghana has revealed that only 5 percent of these projects have actually commenced.